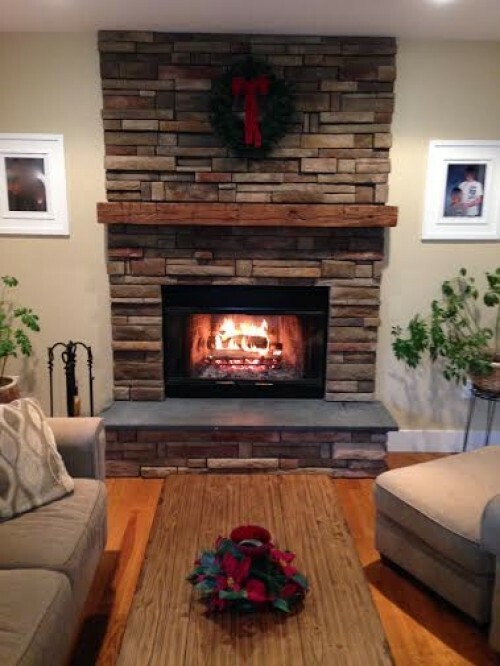 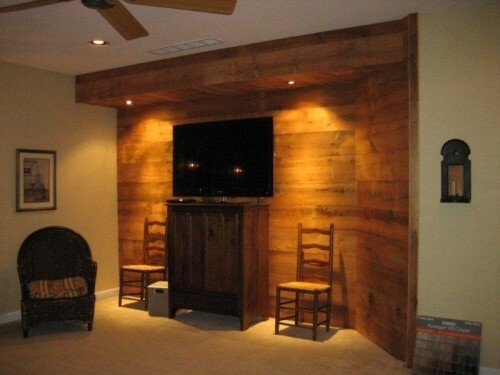 Barn Beam Mantles, Reclaimed Flooring,Barn siding, Barn Beams. 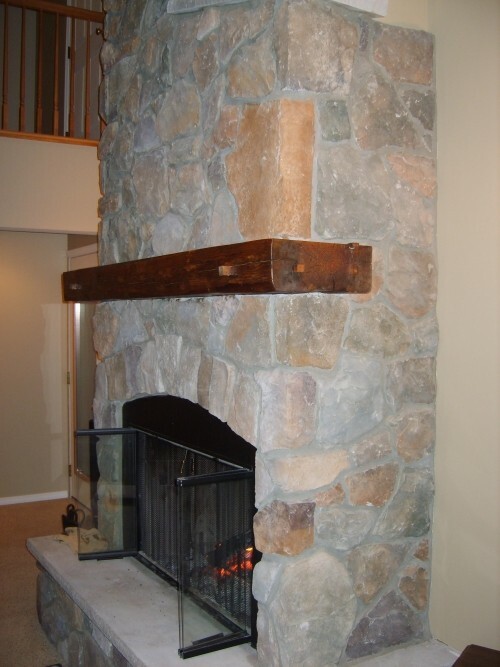 Many Mantles and beams in stock. 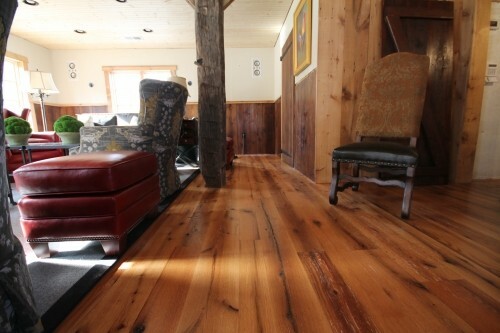 Custom milled reclaimed flooring.